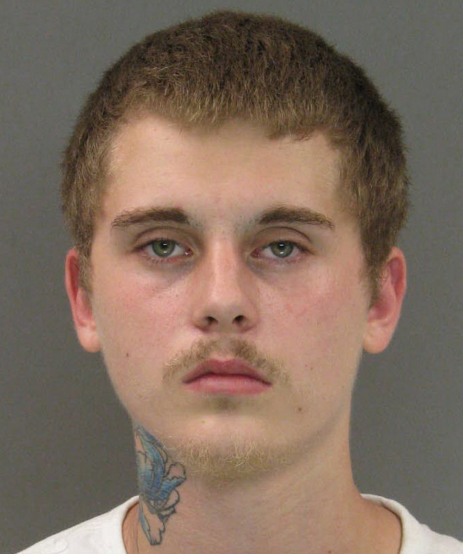 Maryland State Police homicide investigators arrested two individuals connected with the body found on October 27, 2015, in a wooded area along I-95, in Baltimore County. 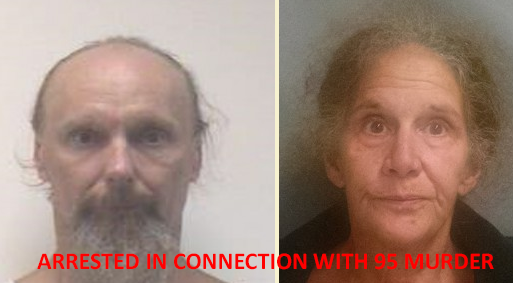 The individuals arrested are identified as Mark Vonnordeck, 48, and Dawn Surdi, 61. Both share a residence in the 200-block of Carroll Island Road, Baltimore, Maryland 21220. The two were charged on warrants with first degree murder, first degree assault, and second degree assault. Read more about the arrests from State Police here. On Tuesday, October 27, 2015 at 11:54 am, Troopers from the Maryland State Police JFK Highway Barrack responded for body found a wooded area along northbound I-95 near the Bradshaw Road overpass. The deceased was identified as Thomas Jay Pope, 18, of Middle River, MD. Pope was last seen in the Middle River and Bowleys Quarters communities on Sunday, October 25, 2015. An autopsy conducted by the Office of the Chief Medical Examiner ruled the teen’s death a homicide as a result of traumatic injuries. The case is being handled by Corporal C. Taylor of the MSP Homicide Unit.